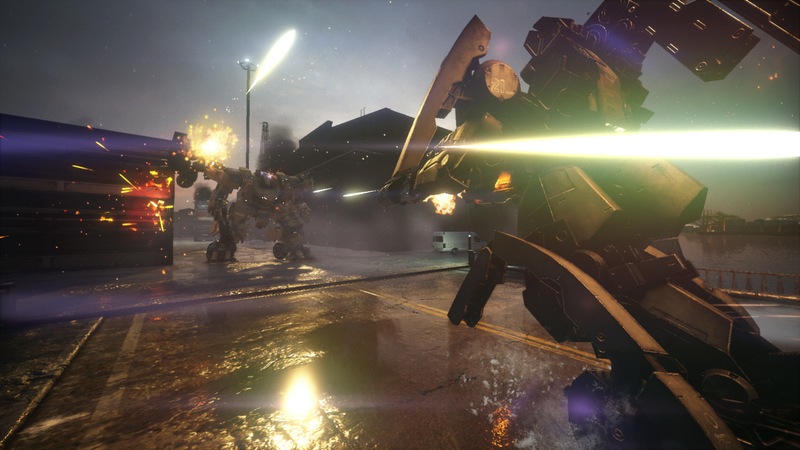 LEFT ALIVE™ is a brand-new survival action shooter coming to the PlayStation®4 computer entertainment system and STEAM® in 2018. Last edited by NickSCFC on Mon Sep 10, 2018 11:27 am, edited 8 times in total. The latest issue of Weekly Famitsu has first details on Left Alive, Square Enix’s newly announced survival action shooter for PlayStation 4 and PC. 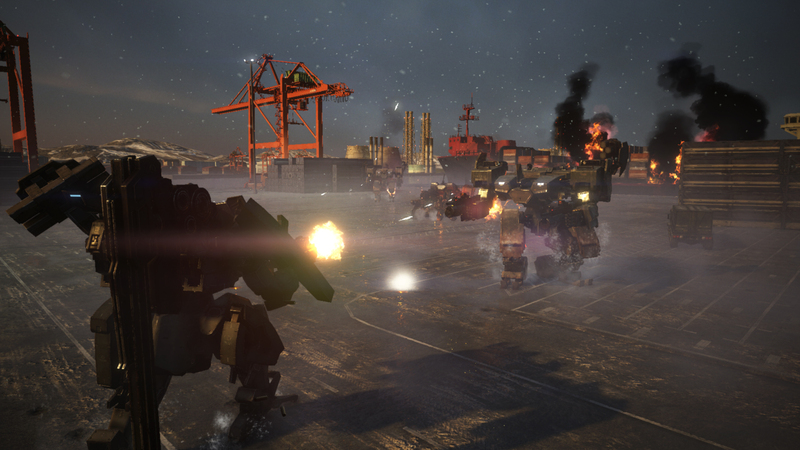 Left Alive is a new title prdouced by the Front Mission series’ Shinji Hashimoto, directed by the Armored Core series’ Toshifumi Nabeshima, and featuring character designs by the Metal Gear series’ Yoji Shinkawa. Some Wanzer (mecha) designs will be done by Mobile Suit Gundam 00‘s Takayuki Yanase. 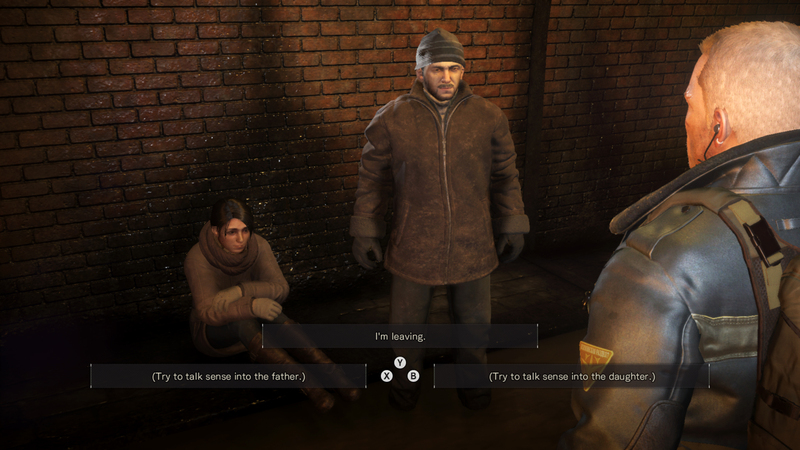 Left Alive is a survival action game featuring shoot outs and traps set up with varied placements. 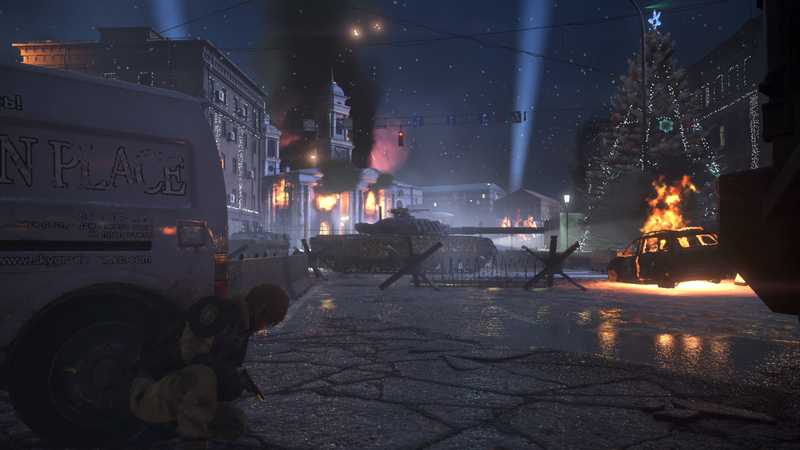 The game uses the same world and setting of the Front Mission series, chronologically taking place between Front Mission 5 and Front Mission Evolved. There are three protagonist, starting with a young protagonist. Next, you’ll become a female protagonist, and switch among the three protagonists as you progress. 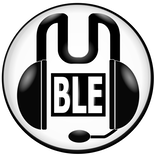 The progression route is up to the player. There is only one ending, but the outcome of the character changes depending on the course you take. It uses a stage-based structure. There is no Wanzer customization, but you can craft by obtaining weapons and materials. It is mainly offline, but that isn’t to say there won’t be any online elements. A few Front Mission staff are working on the game. There are also robots designed by Yoji Shinkawa. Director Toshifumi Nabeshima first joined Square Enix in 2015. Left Alive is due out for PlayStation 4 and PC in 2018. Update 3:20 a.m.: More details have come in. The three protagonists are the people featured in the key visual. All three are isolated in the city where the game is set, and each act independently in order to survive. Keyword: “The One Day Incident” – The setting is a city in Russia. The game depicts a one day incident that occurs there. A war is happening in the city, and the protagonist will inevitably get caught up in the conflict. 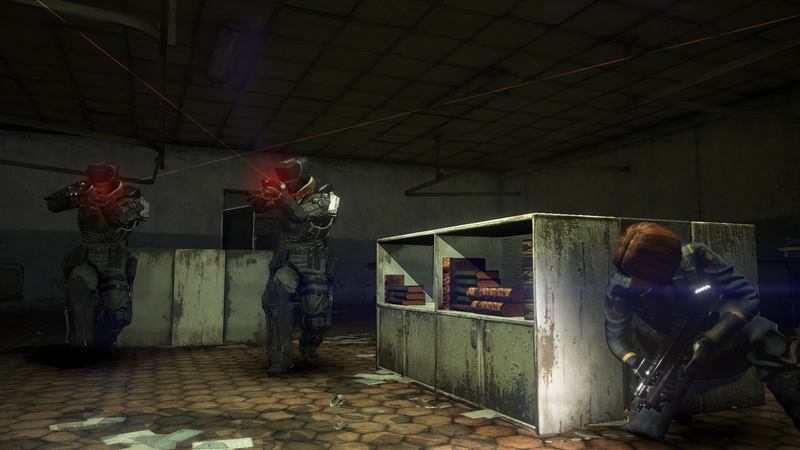 Wanzer – Since Left Alive is set in the same world as the Front Mission series, the walking-type mobile weapons known as “Wanzers” will appear. Although you will mainly confront Wanzers as enemies, you can also steal a Wanzer away from the enemy. Survival Action – The primary objective is survival. The game will have a varied setup, including traps laid out to stir up the battlefield. There is also a crafting element, which allows you to use the materials you obtain to craft items. The Route You Take is Up to You – For example, if you head straight to your destination, you may be in danger of having to fight enemies, but you can also take hidden paths and stay out of the enemy’s line of sight, or take a big detour far away from that area. How you progress is up to you. Pretty sure there hasn't been a good Front Mission game in years, in fact I've heard some argue that Front Mission 3 is the only good one.